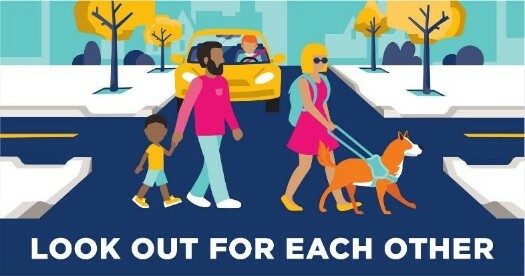 Complete Streets is an approach to design a community so all users can stay safe on the road - including pedestrians, bicyclists, motorists and transit riders of all ages and abilities. There is no one-size-fits-all formula for success. A complete street in a rural area looks quite different from a complete street in a urban area, but both balance safety and convenience for everyone using the road. A complete street may include: sidewalks, bike lanes (or wide paved shoulders), special bus lanes, comfortable and accessible public transportation stops, frequent and safe crossing opportunities, median islands, accessible pedestrian signals, curb extensions, narrower travel lanes, roundabouts, and more. The Complete Streets approach helps create livable communities for many types of users, including children, people with disabilities, and older adults. It also improves equity, safety, and public health, while reducing transportation costs and traffic issues. 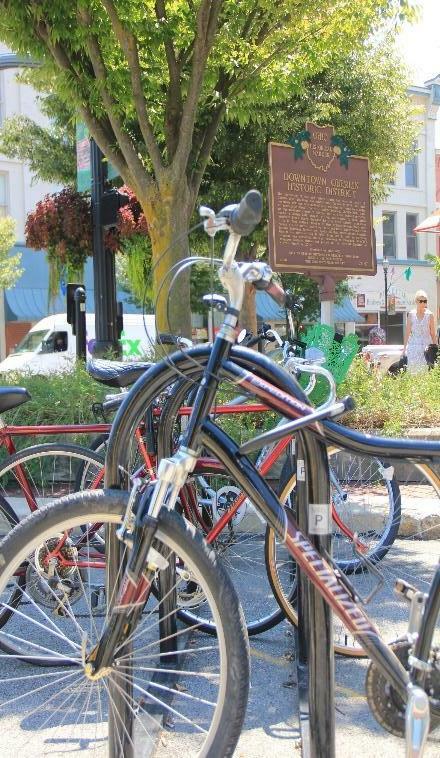 In Lorain County, communities work to implement Complete Streets using strategies that work for them. View existing policies, ordinances, and resolutions below. The City of Oberlin passed a Complete Streets Resolution in 2015. Click to download a PDF of the resolution. Vision Zero is a strategy to end all traffic fatalities and severe injuries, and increase safe, healthy, equitable mobility for all. Vision Zero can complement the Complete Streets approach. In Lorain County, communities implement Vision Zero with policies and strategies that work for them. View existing policies, ordinances, and resolutions below. The City of Lorain passed a Vision Zero Resolution in 2019. The resolution was part of the Lorain Active Transportation Plan. It makes sure that Vision Zero strategies will be included in other planning efforts. Click to download a PDF of the resolution.